DIBELS Next is a universal screener that is used for each student, grades K-6th, to assess their skills in phoncs, phonemic awareness, fluency, accuracy and comprehension. To access home activites that will provide literacy activites for your child please go to the mCLASS Home Connect site. 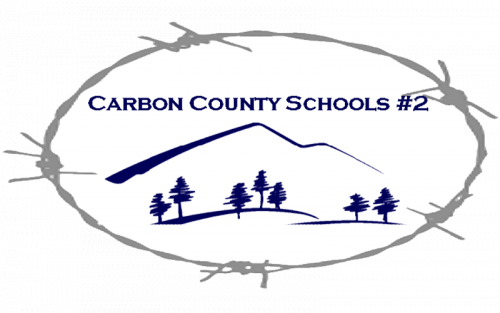 This resource is provided by Carbon County School District #2.